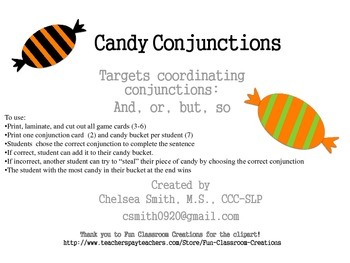 Candy Conjunctions is a fun way to practice coordinating conjunctions in speech therapy!! 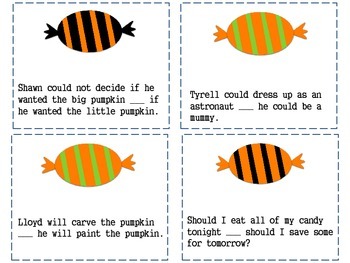 If correct, student can add it to their candy bucket. Please feel free to contact me with questions/comments and feedback! 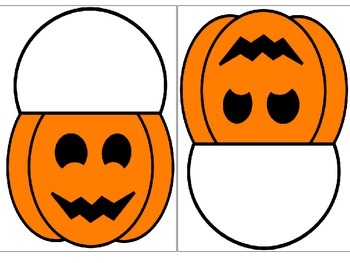 Thank you to Fun Classroom Creations for the clipart!